With 98Nm of torque, the Africa Twin is built to take you all the way from tarmac touring to off-road rally. 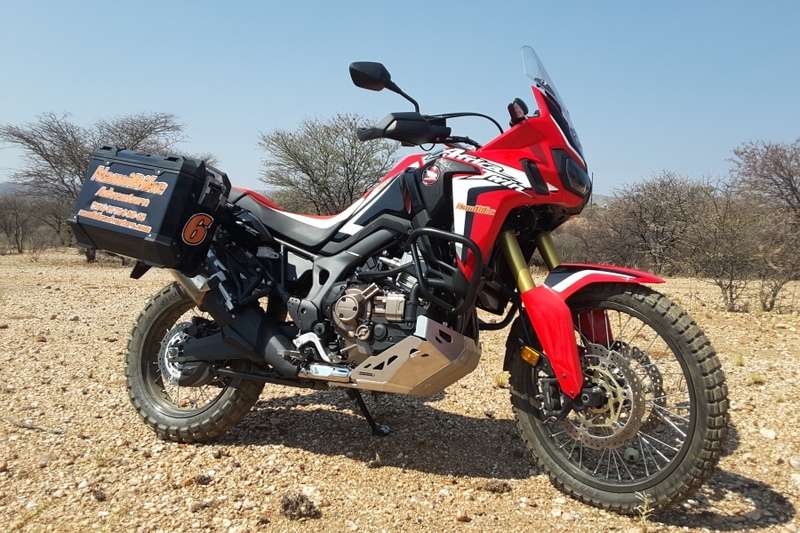 Up and down the gears, the standard manual version of the Africa Twin has a lightweight six-speed manual gearbox that uses the same shift-cam design found on the trusty CRF250R/450R – and is equipped with an assist slipper clutch. 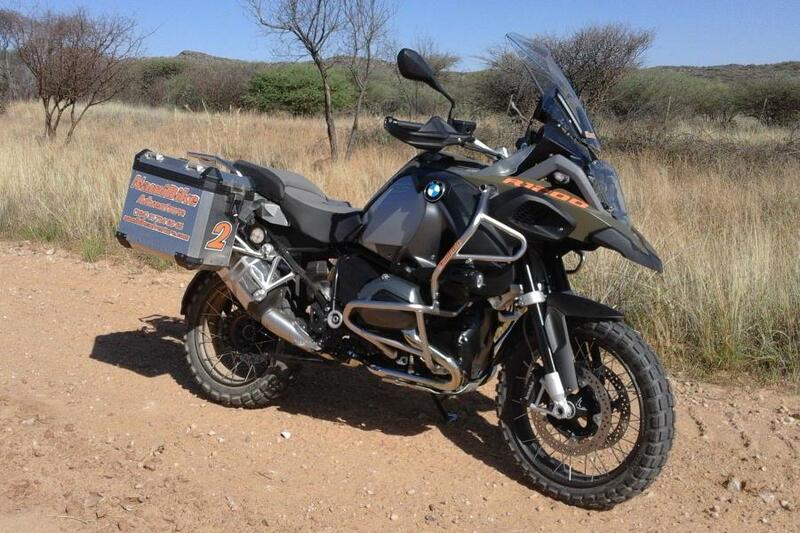 Coupled with a large 18.8 litre fuel tank and top fuel efficiency, it has a range of up to 300km. Enough to get where you wanted (or weren’t expecting) to go. For your comfort, we choose the DCT version of this great bike. 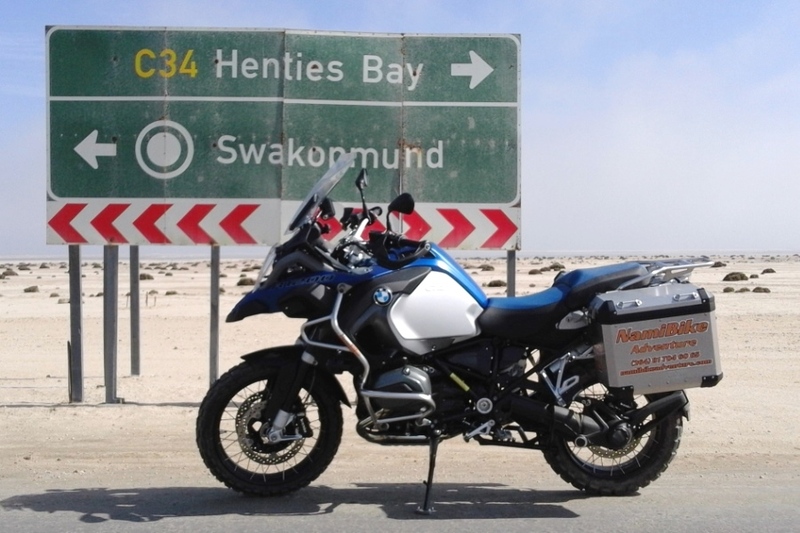 We do also offer tour strictly on Tarmac (except very short access road to some lodges), those tours are accessible to ALL bikers. Total control > When HSTC senses an imminent loss of rear wheel traction, it seamlessly reduces torque to boost grip and avoid wheel spin. Two levels are available, and mode selection appears on the LCD display. 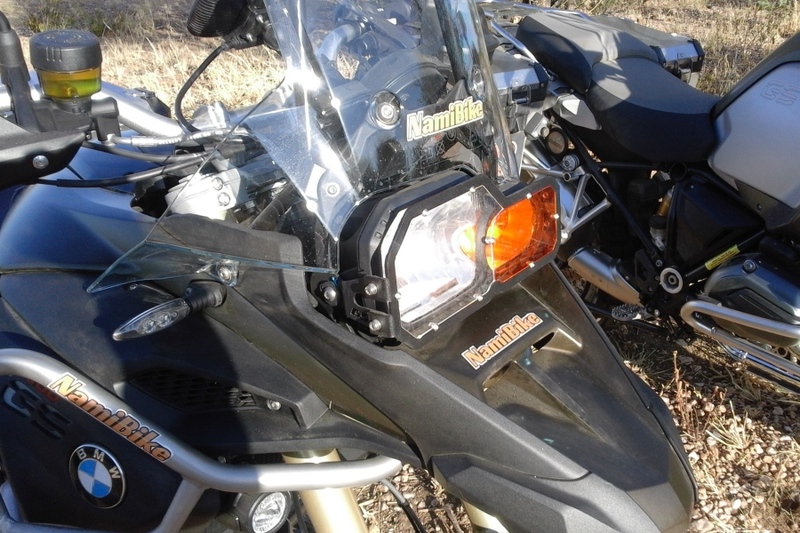 If you really want to let loose, individually disable ABS or HSTC with just the push of a button.We do offer tour strictly on Tarmac (except very short access road to some lodges), those tours are accessible to ALL bikers. 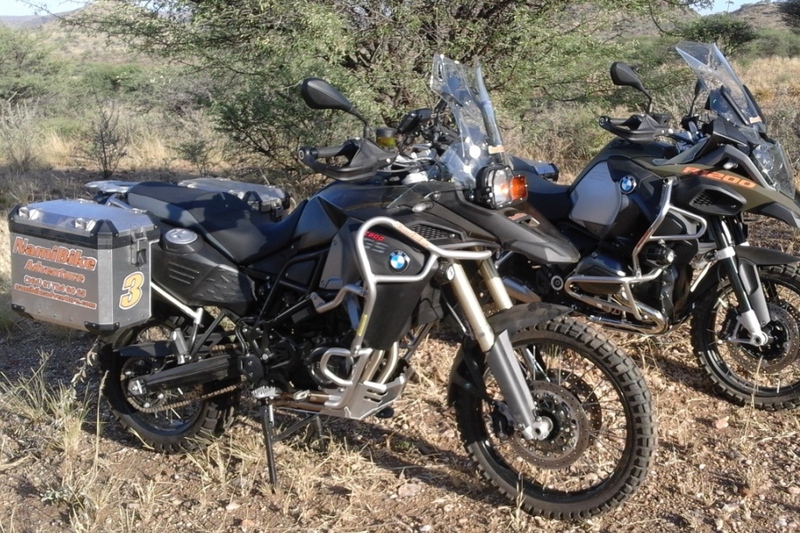 - Panniers (left and right – no top case) – Replacement > +/- 10.000 N$ per panier. 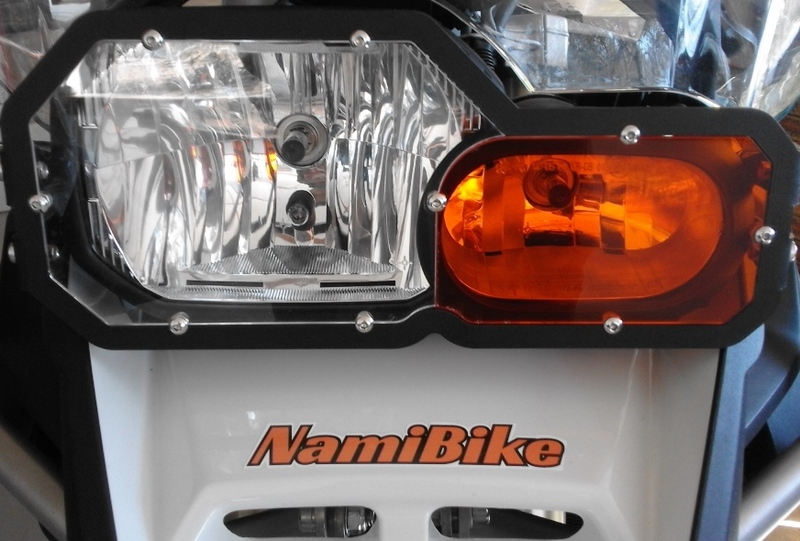 - Headlight (Replacement +/-8.000 N$).